UPDATE: They have been identified. 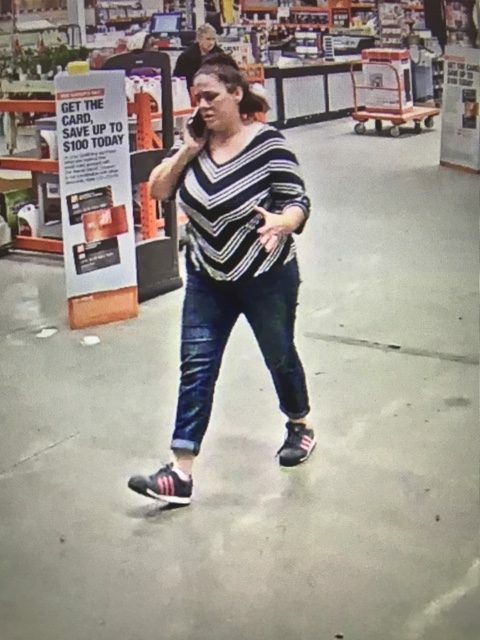 SAVANNAH, GA (March 20, 2019) – Savannah Police’s Southside Precinct detectives are seeking to identify two individuals suspected in a series of shoplifting incidents. 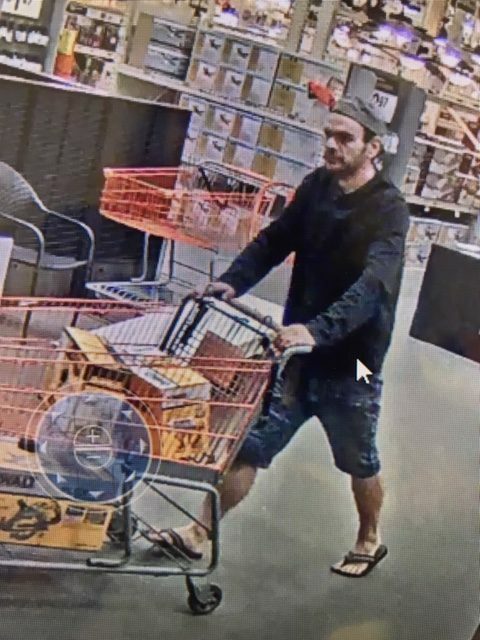 The male and female suspect have been caught on surveillance footage committing shoplifting offenses at the Home Depot on Abercorn Street, Victory Drive, and a third location in the Savannah area. In all cases, the suspects left with unpaid-for DeWalt power tools. They were traveling in a silver Dodge Caravan. Anyone with information on the subjects’ identities or the crimes should contact Southside Precinct detectives at (912) 351-3403. Information can also be forwarded to CrimeStoppers at (912) 234-2020. Tipsters remain anonymous and may qualify for a cash reward.